Tesla-CEO Elon Musk tweeted today that Tesla passed all regulatory requirements to start Model 3 production. And that even two weeks ahead of schedule. The production will start this Friday. The first 30 vehicles will be handed over to customers in a handover-party on July 28th. This day will also mark the begin of Model 3 sales. In regards to production number Musk expects 100 Model 3 produced in August, in order to be able to detect and eliminate early defects. The numbers will increase ‘exponentially’ with 1,500 vehicles scheduled for September and 20,000 by December. Those numbers will double in 2018. With a monthly output of more than 20,000 vehicles deliver of the 400,000 pre-orders should be concluded latest mid-2019. The begin of the Model 3-delivery is the ultimate proof that a middle-class electric vehicle with an affordable price and enough range to beat range anxiety can be mass produced with a profit. If you add the Autopilot Hardware Kits 2 as standard equipment that every Model 3 will have then you’ll understand immediately that this is not just an electric vehicle, but one with self-driving capabilities. 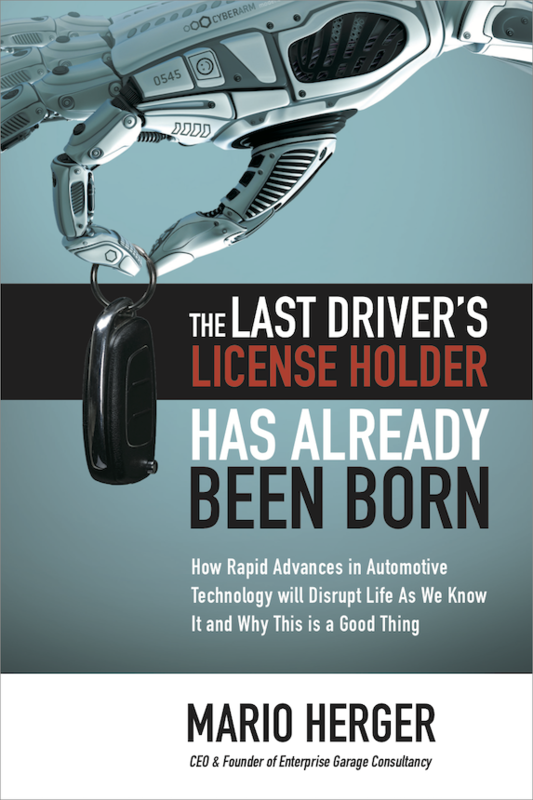 This proof will especially hitting hard the German automotive industry, which has been preparing only tentatively for the coming disruption. Not least many people still believe that Tesla is nothing else than a hype. Tesla itself is now undergoing changes from a premium car manufacturer to one producing for the mass market.